Hop on over to Library for a discussion on homebrewing! Learn what supplies, ingredients, and things you need to do to start homebrewing. You'll barley notice the time passing, or at yeast you'll find it a great way to spend an hour! 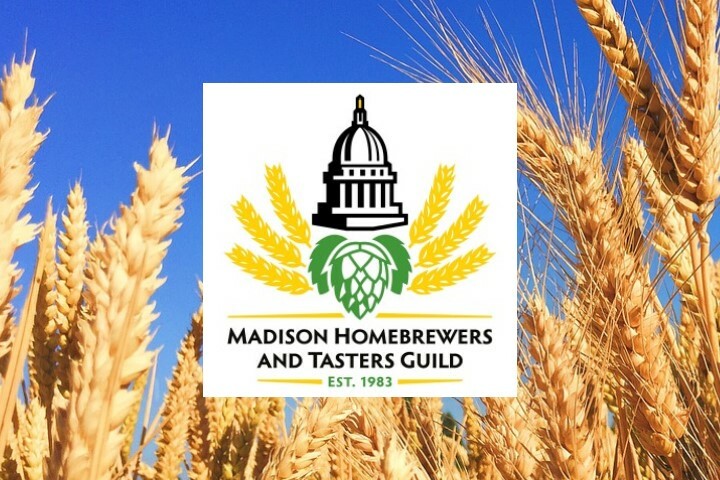 The Madison Homebrewers and Tasters Guild will be here to share what you need to know.